Make more of your visit by enjoying a range of experiences provided by Arnor Heritage. These can be tailored to your needs and modified to suit your dates and times. 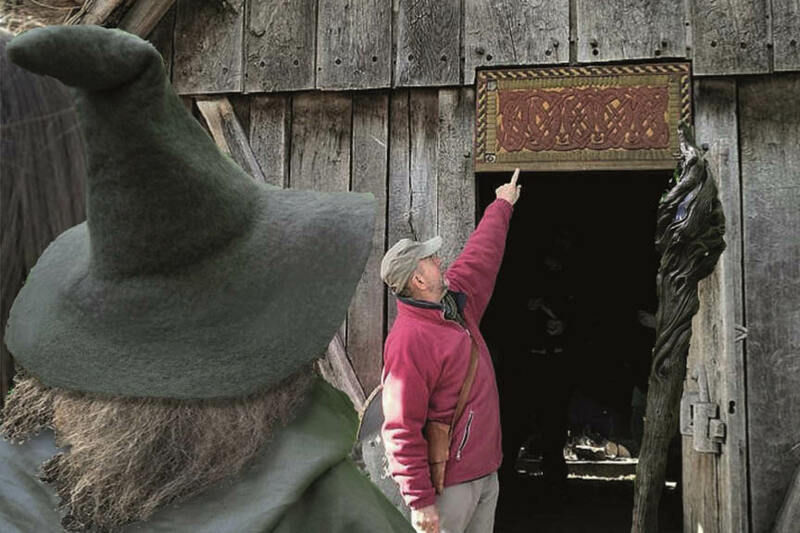 Visit the West Stow Anglo-Saxon Village in Suffolk with a member of the Tolkien Society who explains the many links between Tolkien and the Anglo-Saxons. Take part in a Riddle Battle, explore a set from the Born of Hope fan film. Try your hand at the longbow with a Ranger archery session. For further details see www.arnor.org.uk; for options and bookings please contact by email at arnor@webplus.net or telephone 07721 015447.